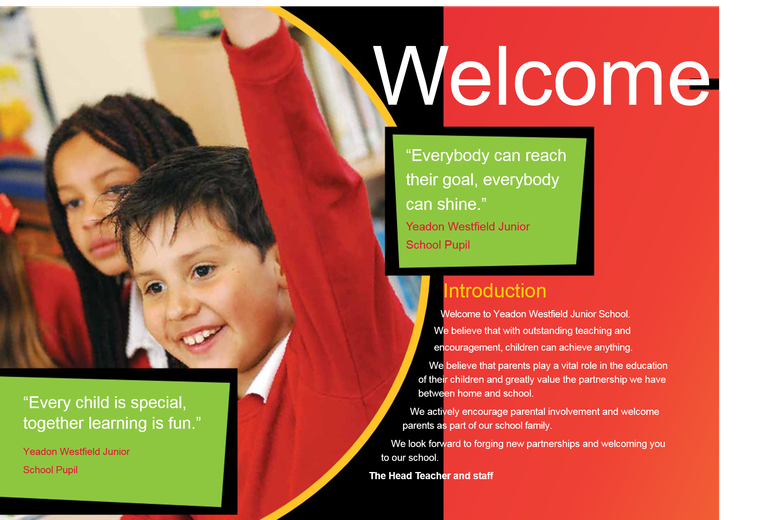 A warm welcome to Yeadon Westfield Junior School! 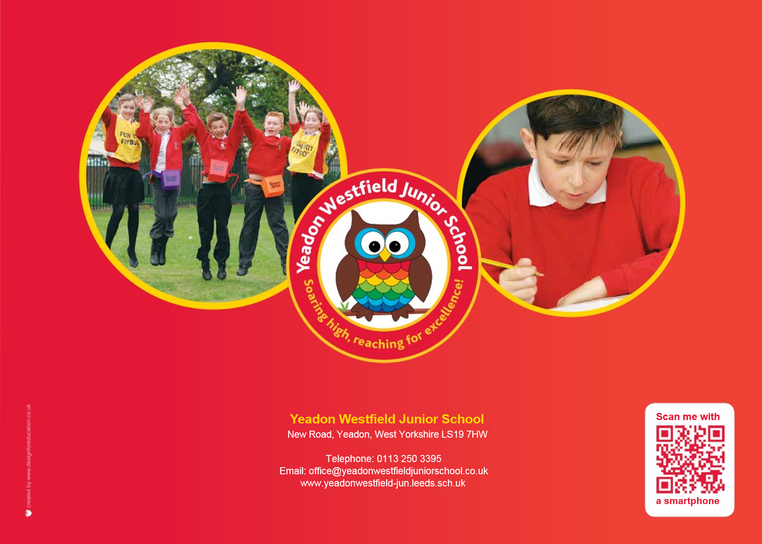 Yeadon Westfield Junior School is a single storey, two form entry school, with children joining at Year Three and leaving at the end of Year Six. 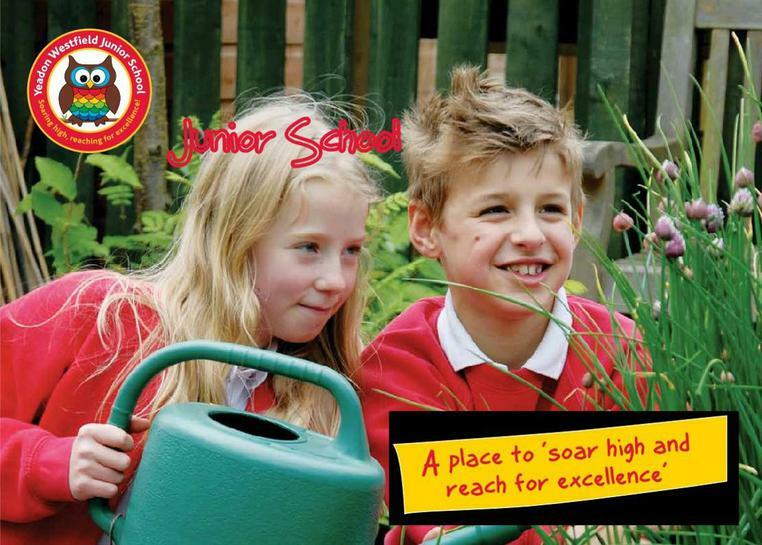 Our school is situated with beautiful countryside nearby but also with easy access to the main cities and towns in the area. 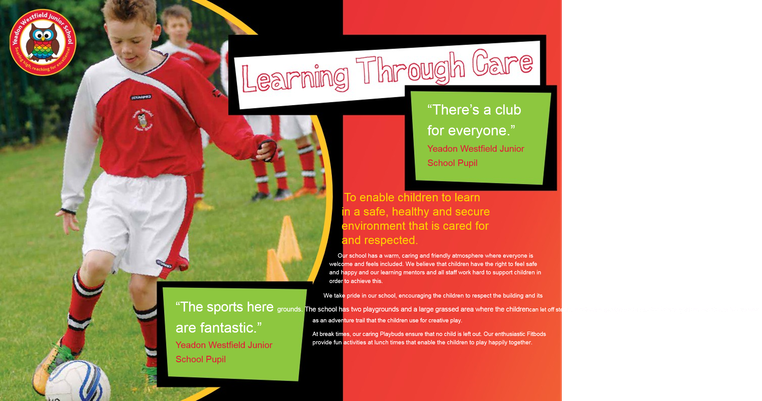 The school shares extensive grounds with Yeadon Westfield Infant School and SS Peter and Paul’s Catholic Primary School. 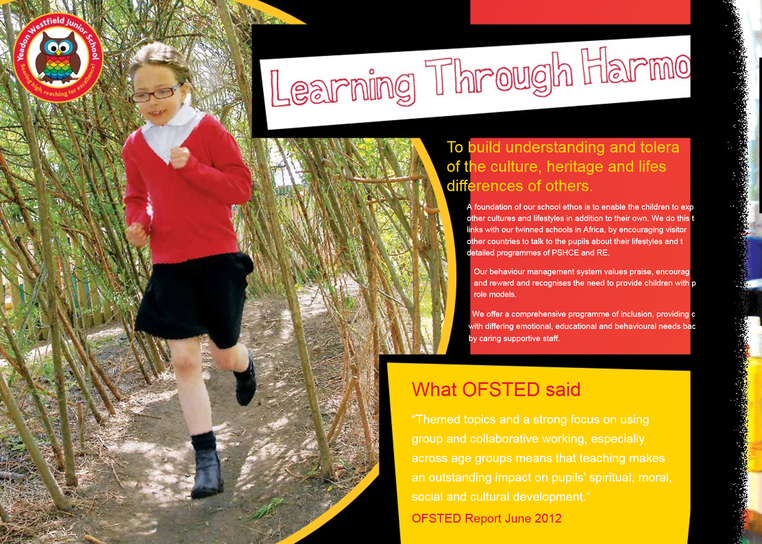 We have developed our outside play spaces so that children can relax, play and learn in the best environment possible. Our grounds include a wildlife pond, gardening area and an adventure trail. 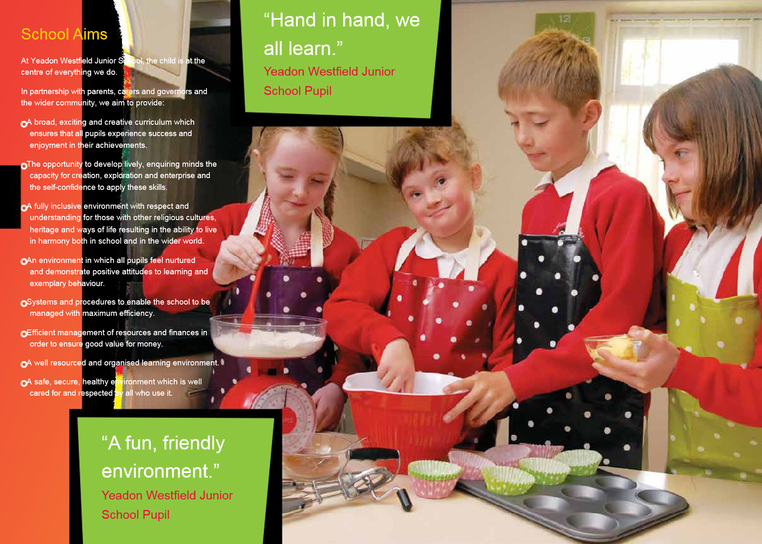 Yeadon Westfield Junior School prides itself on providing a safe, happy environment, enabling all children to achieve to the very best of their ability. 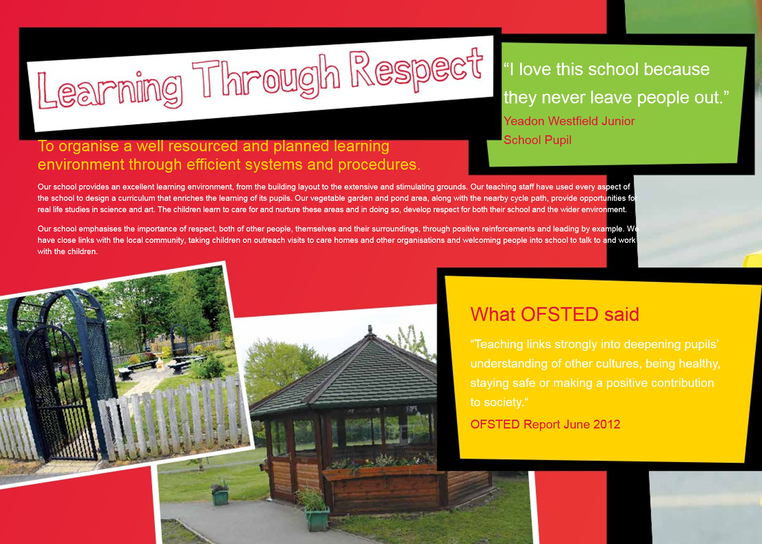 We are proud of our reputation as a caring, successful school and we aim to ensure that every pupil feels valued. 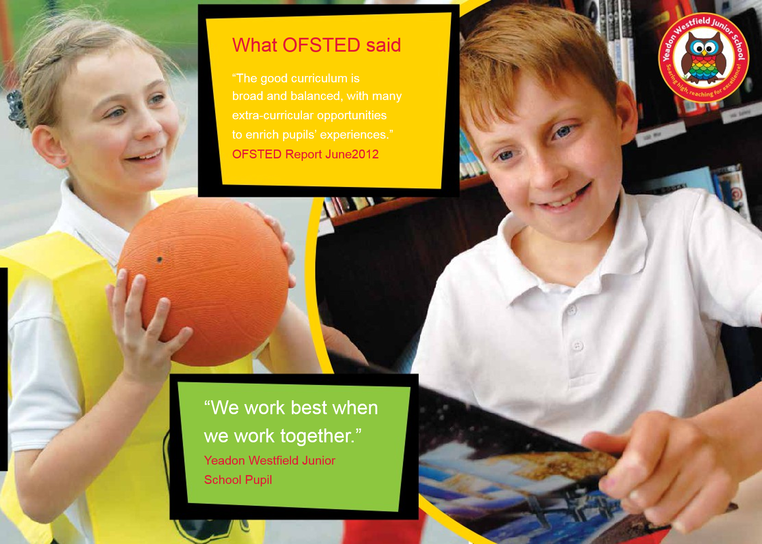 Our hardworking staff aim to provide a high quality education to enable all our children to fulfil their potential through excellent teaching and stimulating lessons that are fun and interesting, making learning an enjoyable experience. It is important to develop pupils with confidence, independence, resilience and self -esteem who can work independently and cooperatively in preparation for them to take their place in an ever changing world. As soon as your child arrives, our dedicated team will work hard to get to know them really well. 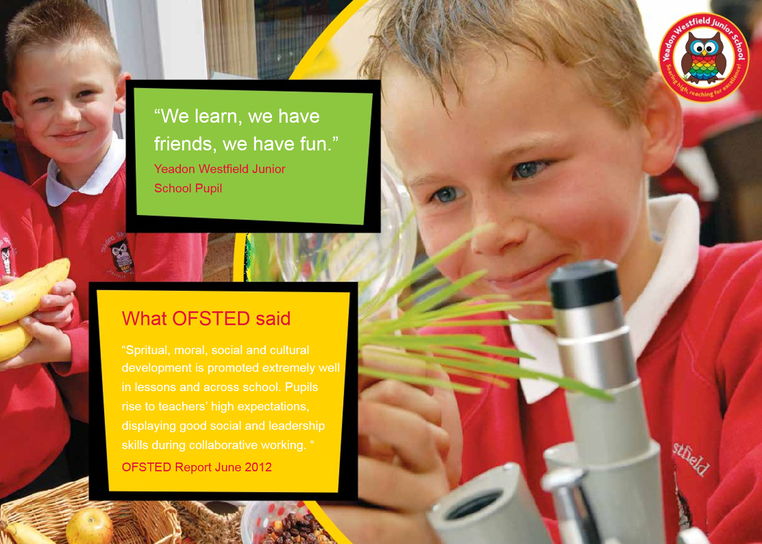 We aim for every child to develop a real love of learning in a vibrant, happy community. 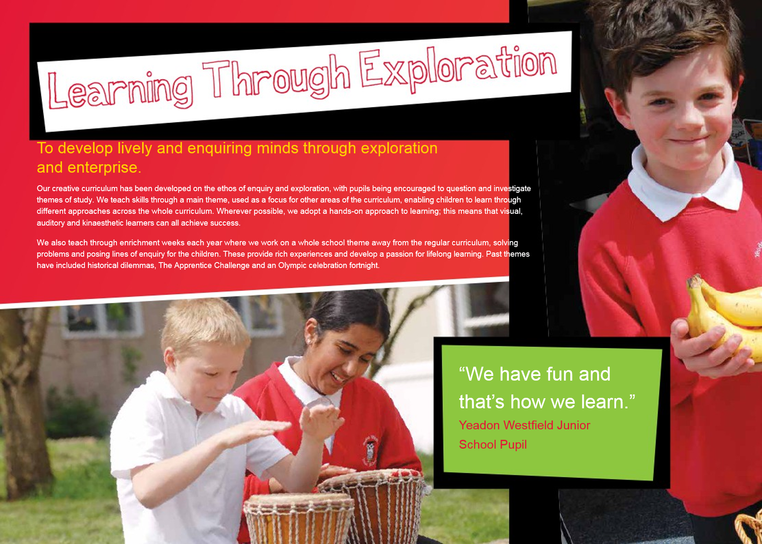 Yeadon Westfield Junior School is committed to being an inclusive school, ensuring opportunities for all children and staff regardless of race, gender, faith or disability. I invite you to read and enjoy the information provided on our website. Please do not hesitate to contact the school if you have any further questions. You are very welcome to visit and experience our school for yourself.